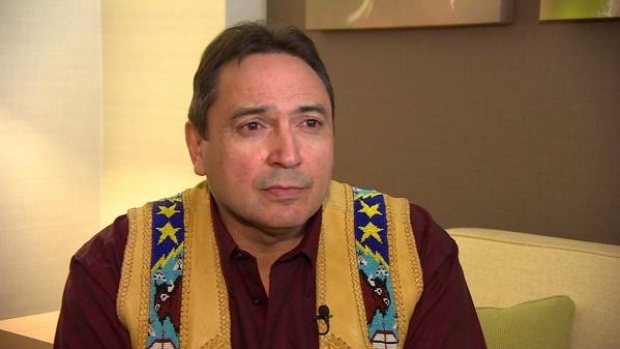 The new head of the Assembly of First Nations Perry Bellegarde. 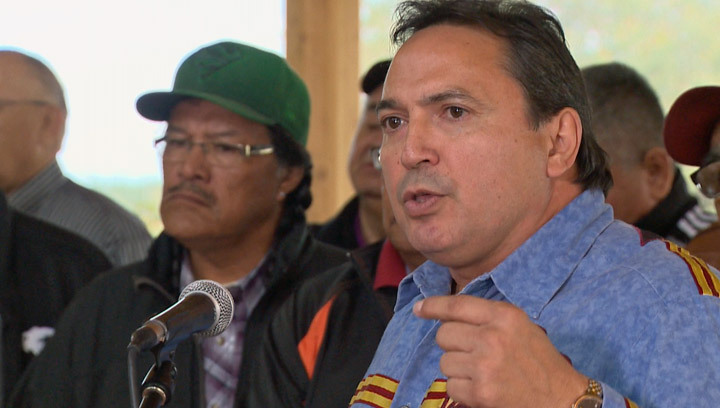 Saskatchewan’s Perry Bellegarde has been named the new national chief of the Assembly of First Nations. 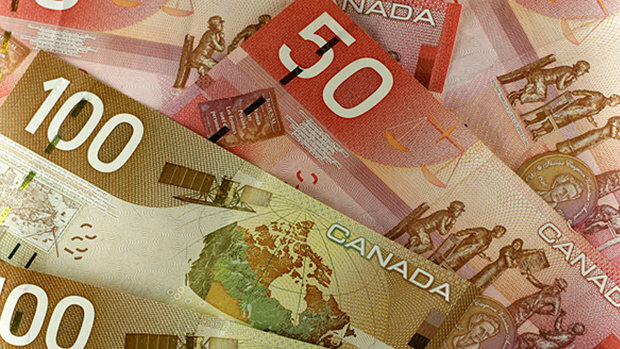 It only took one round of voting for Bellegarde to win, after getting more than 60 per cent of the 464 ballots cast during the event in Winnipeg. 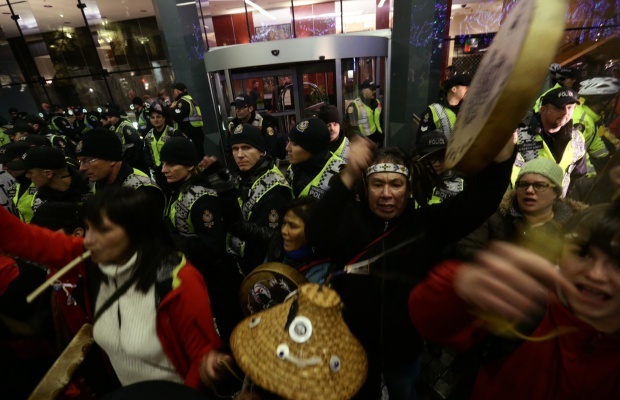 “It‘s done now, let’s roll up our sleeves and get some work done,” Bellegarde told the crowd. 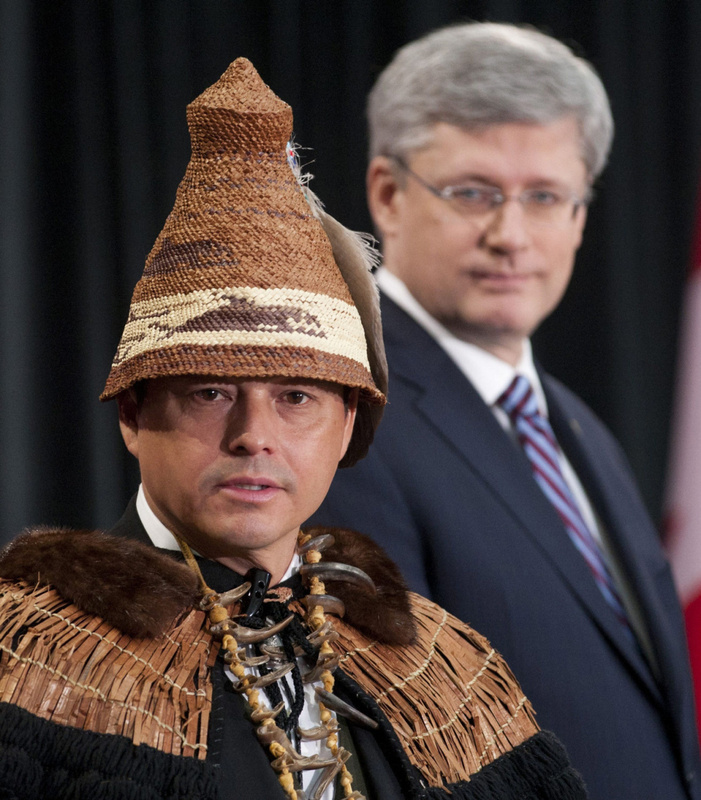 And he had messages for both the chiefs who elected him and other Canadians.